Intake Volunteers - volunteers who relate to our clients over the phone, assess their needs and make appointments at our local churches. 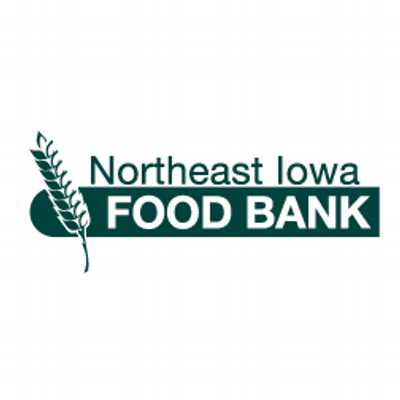 We will be packing weekend food backpacks at the Northeast Iowa Foodbank the first Thursday of the month, Sept-May. The time is 4:30-6:00 PM Come join us! The Orphan Grain Train (OGT) is looking for the following items for their Health, School, and Layette kits: combs, deodorant, hand towels and bath towels, washable markers, construction paper, glue sticks, cloth diapers, baby wipes, baby blankets (not receiving blankets), sleepers. If you would like to donate any of these items, bring them to the office and Mrs. Limback will see that they get to OGT Central Iowa Branch in Clemons.